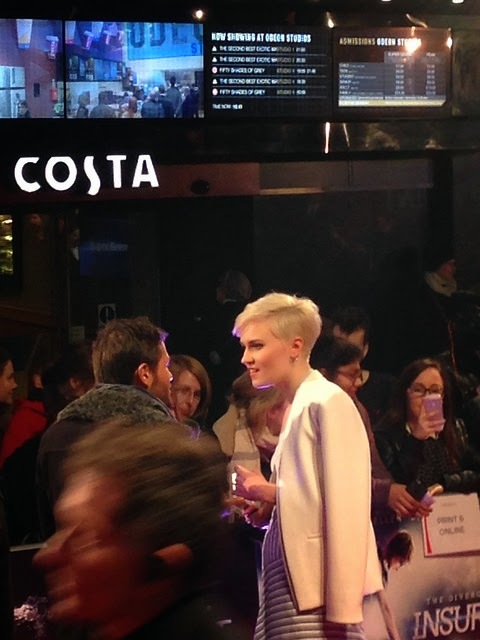 INSURGENT WORLD PREMIERE + REVIEW | RAWR BOWS. Hello guys! 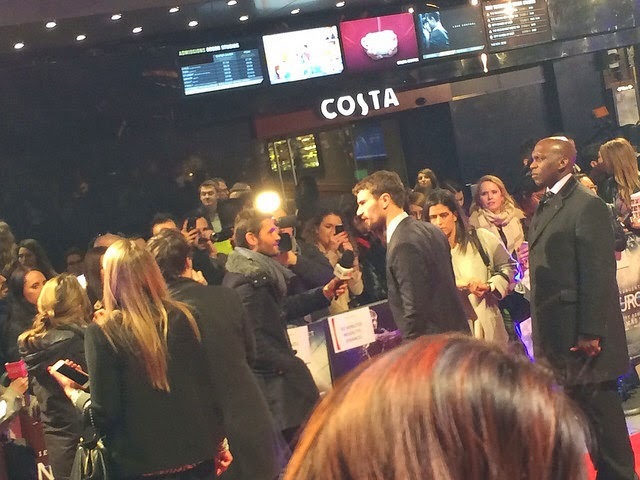 On Wednesday me and some friends got to go to the world premiere of Insurgent in London. 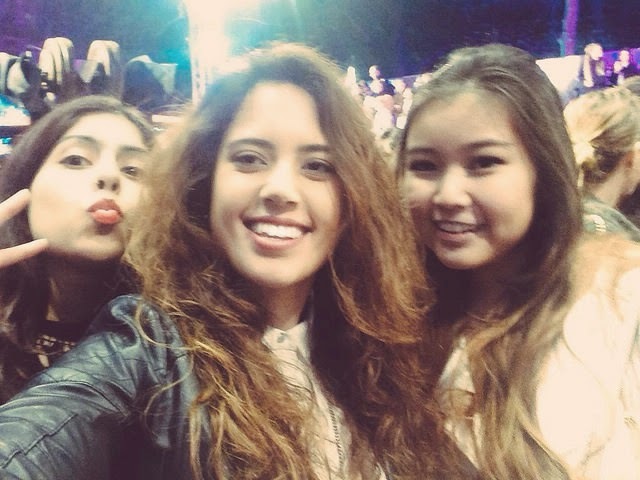 It was my first time going to a premiere so I was pretty excited. 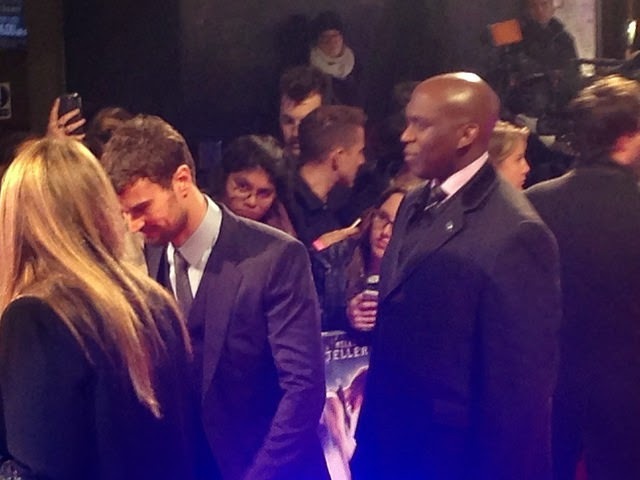 I mean, Theo James was there. Life = made. 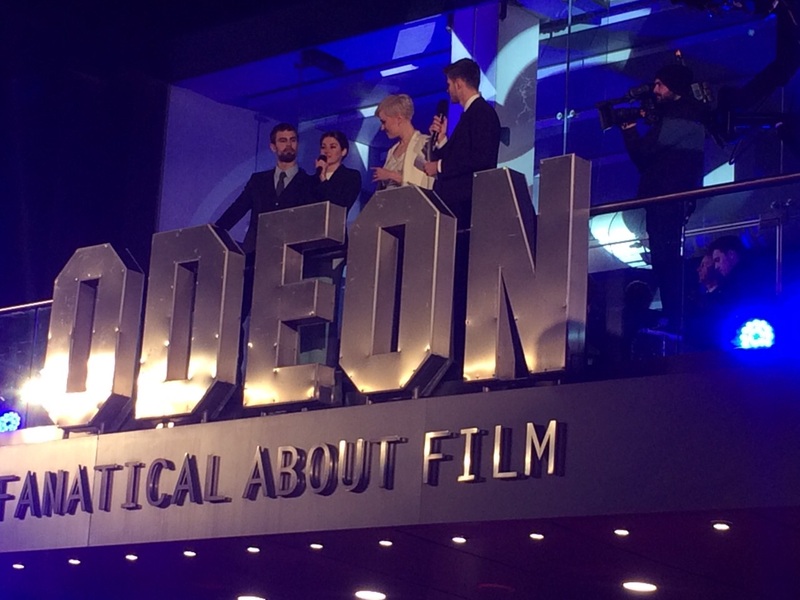 I managed to get a few sneaky pictures of Theo James, Shailene Woodley, Veronica Roth and Jim Chapman (sorry in advance for the bad quality). However, I could not take any selfies with them as our phones were taken away before entering the theatre to ensure we wouldn't record the movie. Credit to Amita for taking this picture! 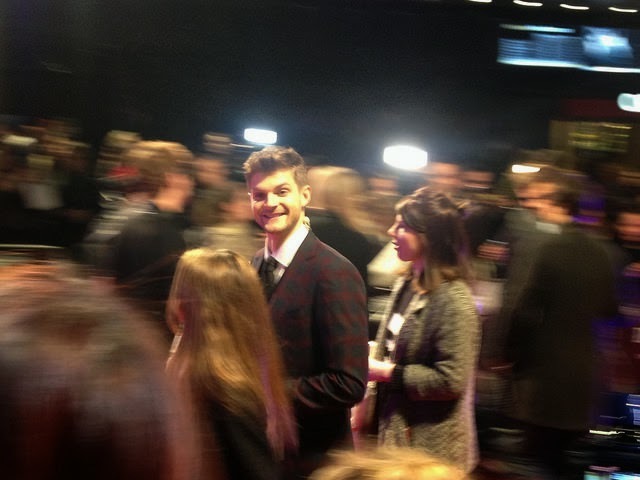 The best thing about getting to go to the premiere though was getting to see the movie before it came out in cinemas. I am a big fan of the books and I loved the first movie so obviously I was pretty excited to see the second one. The movie was around 2 hours long which is pretty standard for any movie but it felt like it was much shorter. The movie really transports you into the world Veronica created and I feel like both Theo and Shai nailed their characters and make you feel the emotional pain they both go through in that movie. The adaptation from the book is pretty good in my opinion. There are no massive fails and the storyline is very similar. Nevertheless I must say I read the book over a year ago and I can't remember it very well. There are a few scenes that I remembered a bit different but nothing major. I'm not going to of further into detail in case someone reading this hasn't read the book and wants to read it or watch the movie. Overall I really enjoyed the movie and if you fancy going to the cinema sometime soon I wold definitely recommend it! The movie comes out next Thursday in the UK, are you going to watch it?